WHYHA Bantam A 2018-2019 Tier IV State Champions!!! 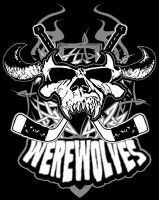 ALL GOALIES SHOULD ATTEND BOTH TRYOUT SESSIONS TOMORROW. 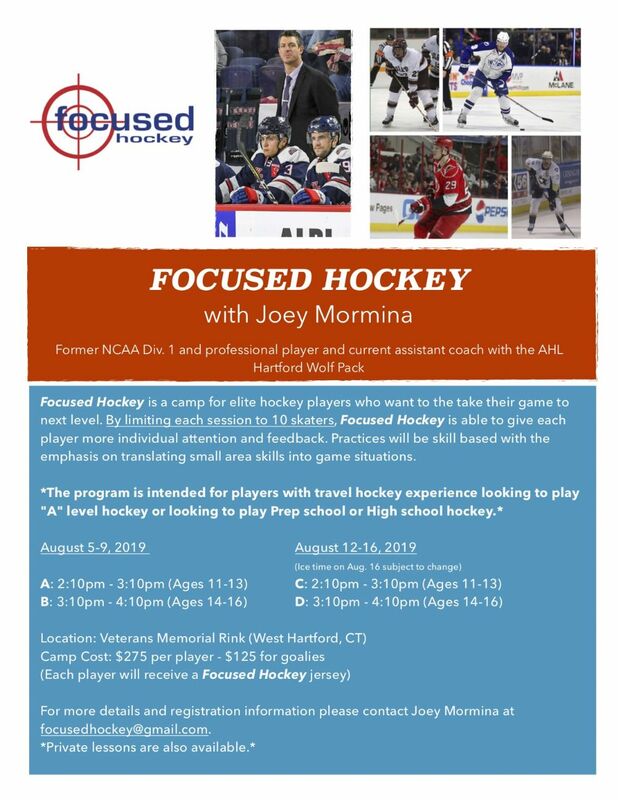 See the attached flyer for information about an exciting new Summer hockey opportunity at Vets being offered by one of our own WHYHA Coaches, Joey Mormina. Interested in Under 8 Development?